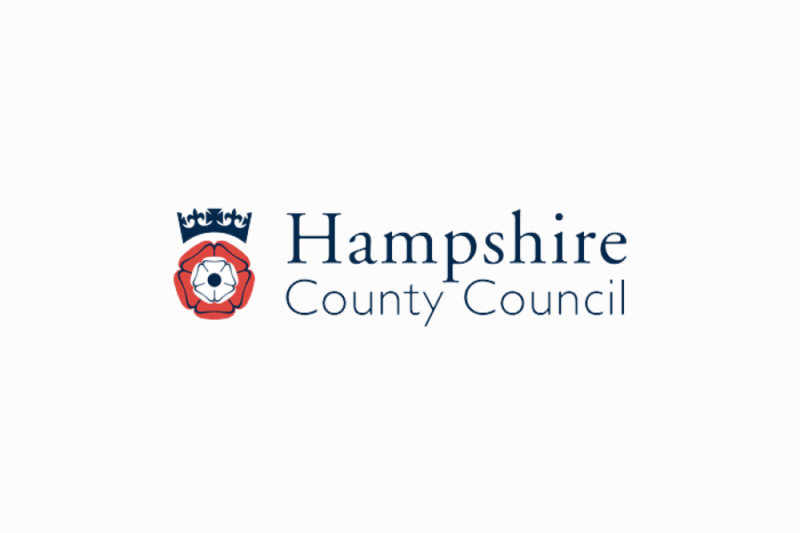 CESG Compliant Wireless LAN implemented into Council to meet government GCSX CoCo standards. 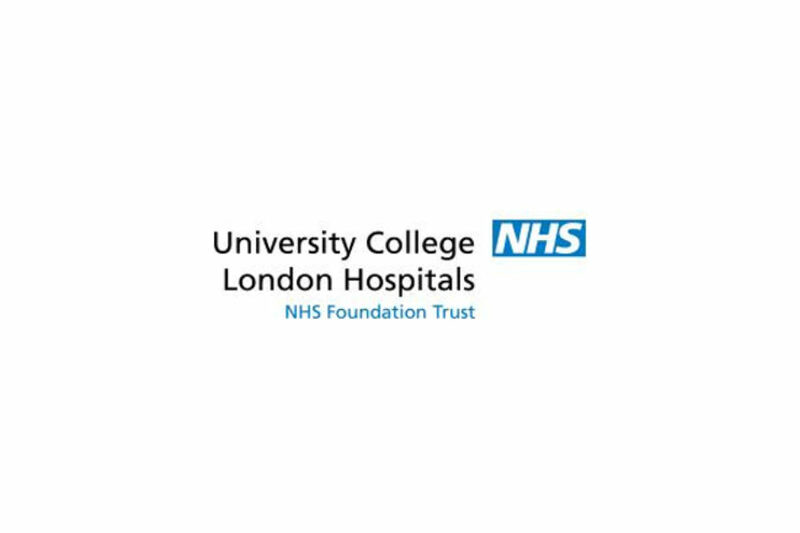 University College London Hospitals NHS Foundation Trust (UCLH), provides acute services to the local populations of Camden, Islington, Westminster and the City of London. 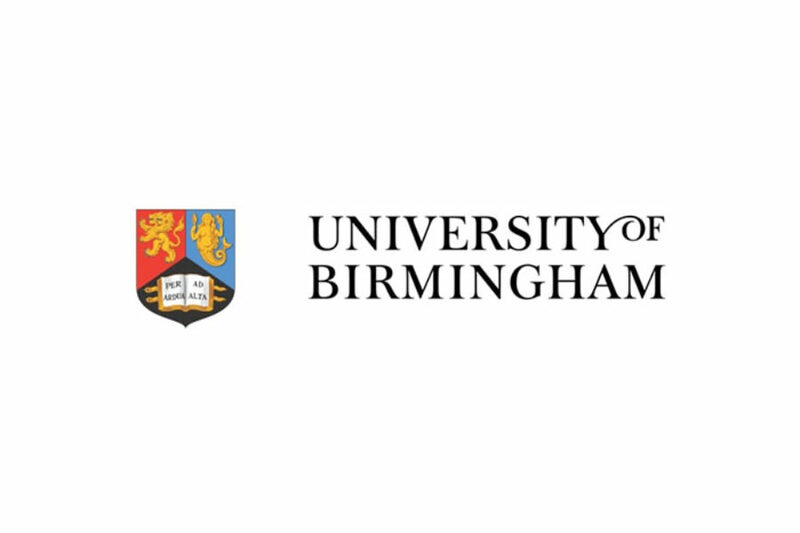 AIT advises how to run UoB’s Data Center, which supports staff and 27,000 students, more efficiently and reduce its running costs. 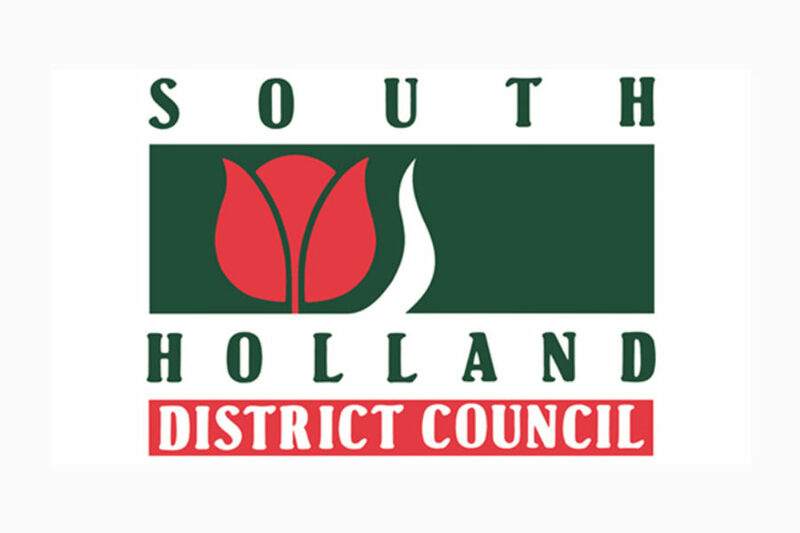 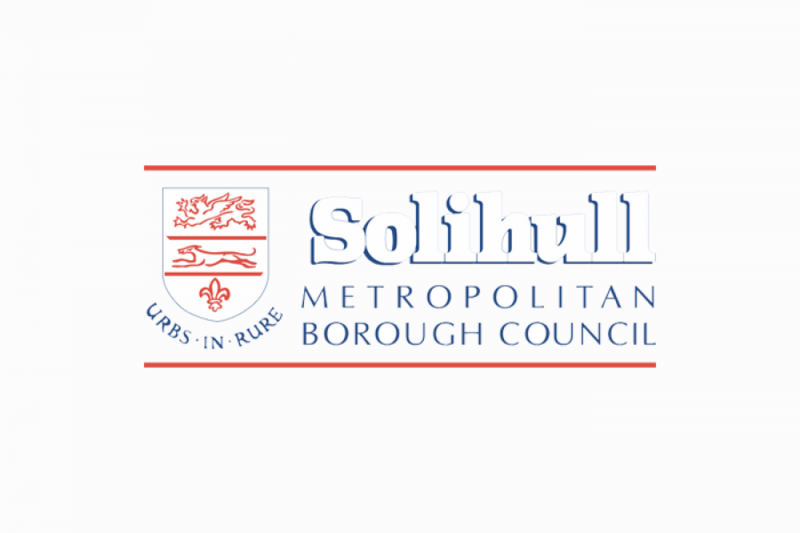 Solihull Council uses AIT expertise to save costs by driving data centre power efficiency. 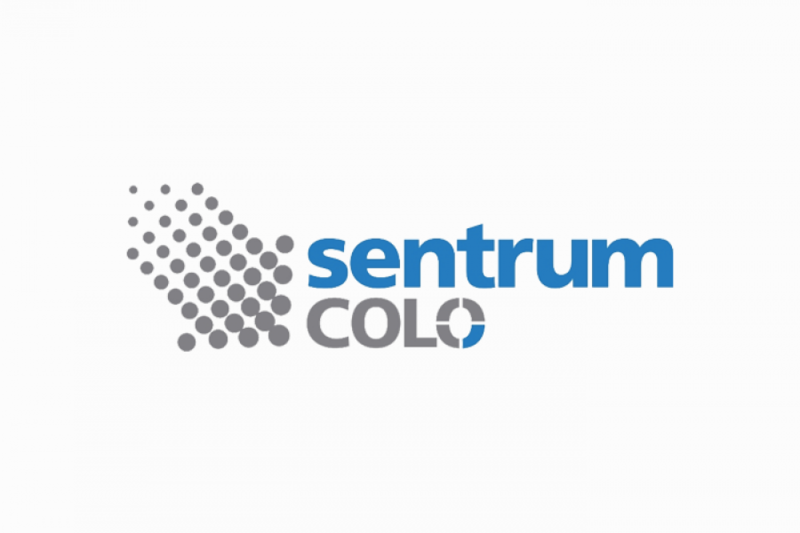 AIT work with Sentrum Colo to develop a simple, secure web based system to address numerous challenges. 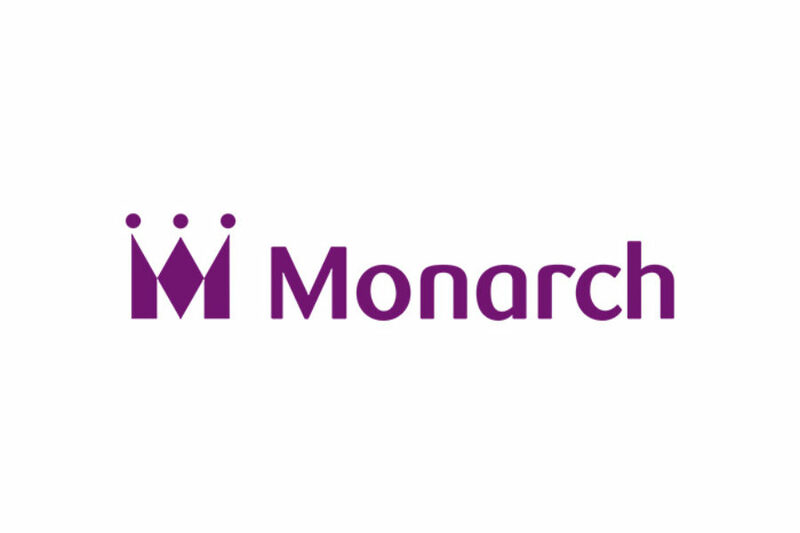 When Monarch Aircraft Engineering needed a new data centre for its Boeing 787 Dreamliner Training School it turned to AIT design and project manage the build. 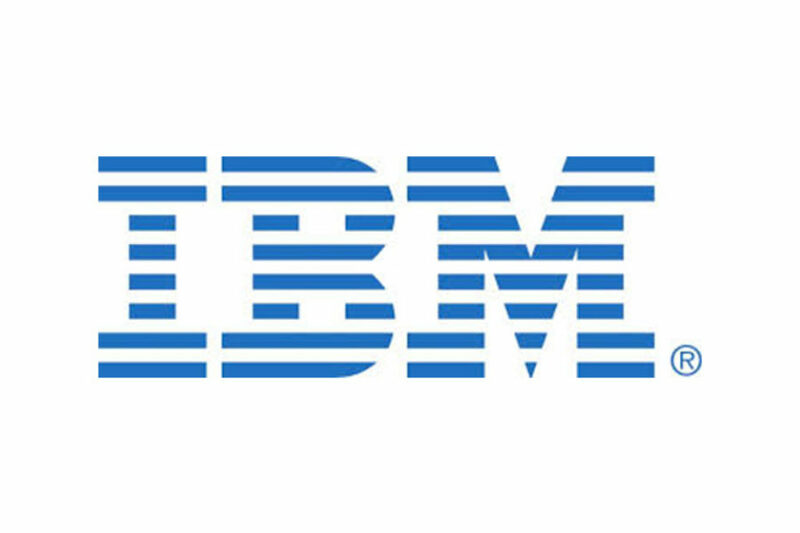 AIT provide a solution to customers requests for a Real-Time Monitoring solution that wasn’t overpriced or lacking visibility. 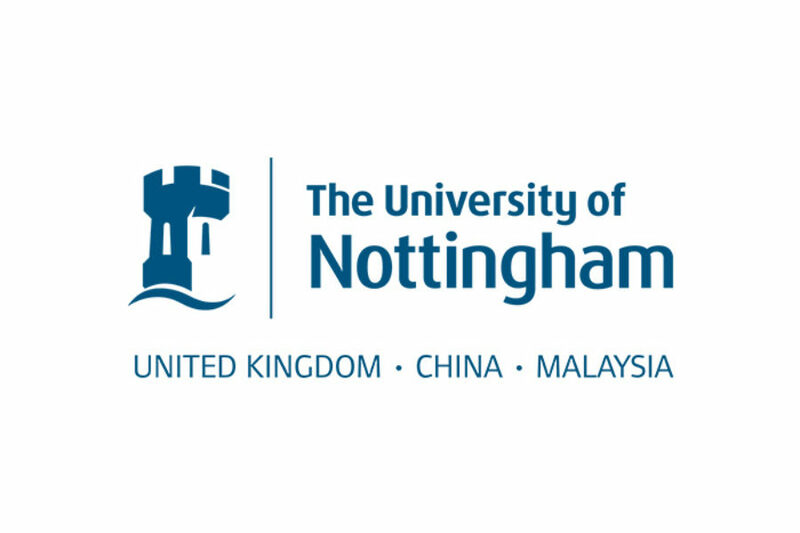 Data centre team request AIT help to improve their energy and environmental monitoring as a first step to improving data centre efficiency and reducing energy consumption. 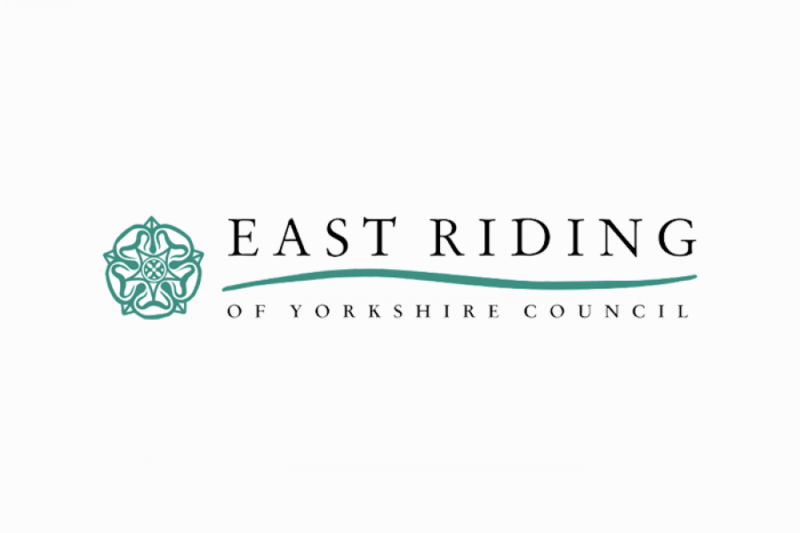 East Riding of Yorkshire Council uses AIT expertise to audit their Data Centre and drive efficiency. 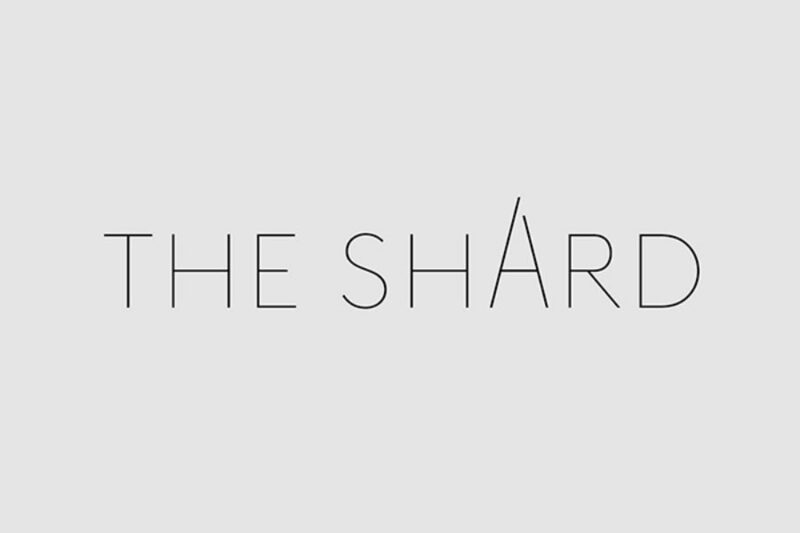 AIT Partnership Group goes to new heights by building a data centre on the 28th floor of The Shard for South Hook Gas. 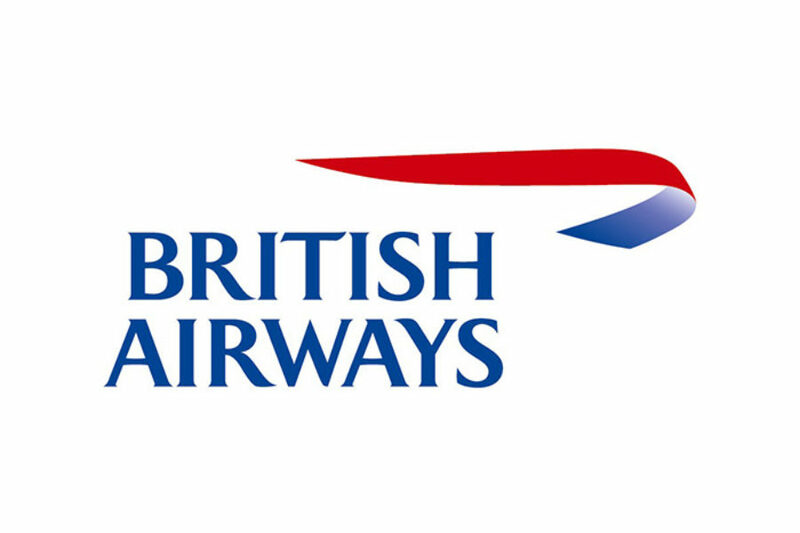 AIT’s Data centre infrastructure management solution manages British Airways’ 6 Data Centres. 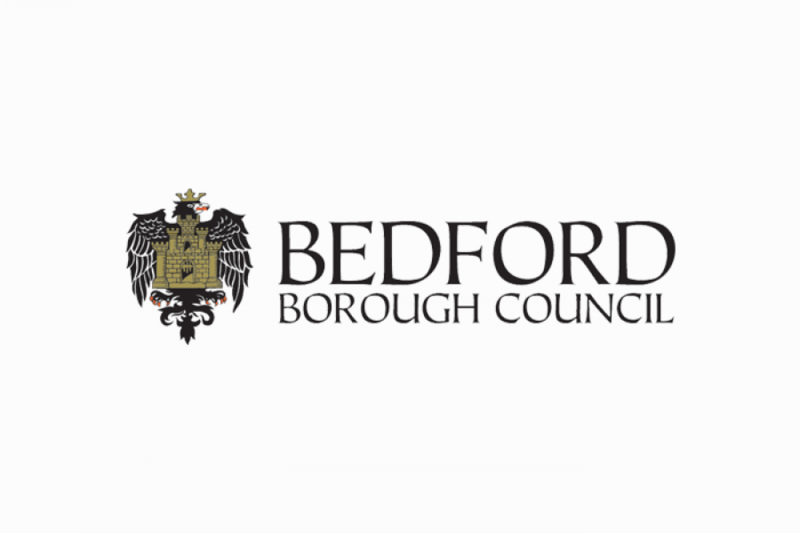 As part of Bedford Borough Council’s Carbon Management Plan, AIT provided an independent Data Centre Audit, identifying savings of £37,000 per annum.